Recetas de cocina y consejos de belleza. 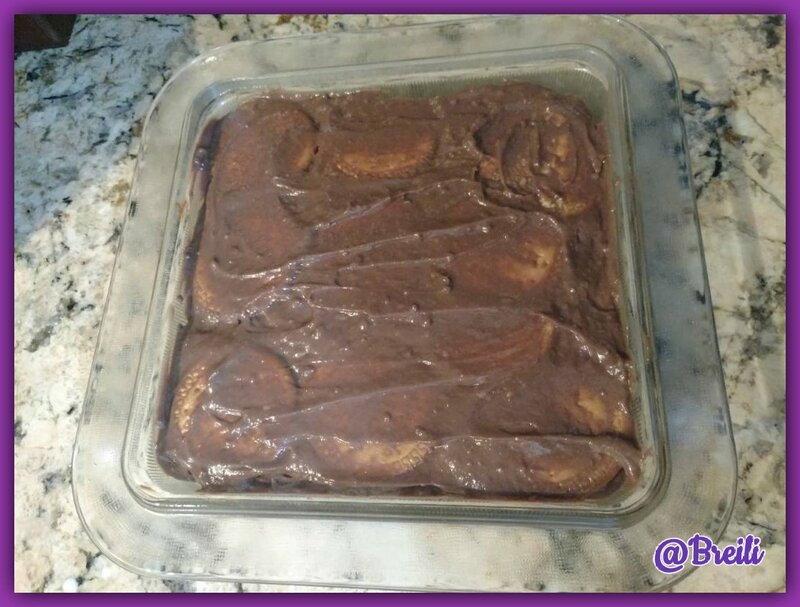 Today we will learn together the elaboration of a dessert very simple to make calls Chocolate Marquise, is a very practical recipe from Venezuela to make a cold cake in a few minutes. 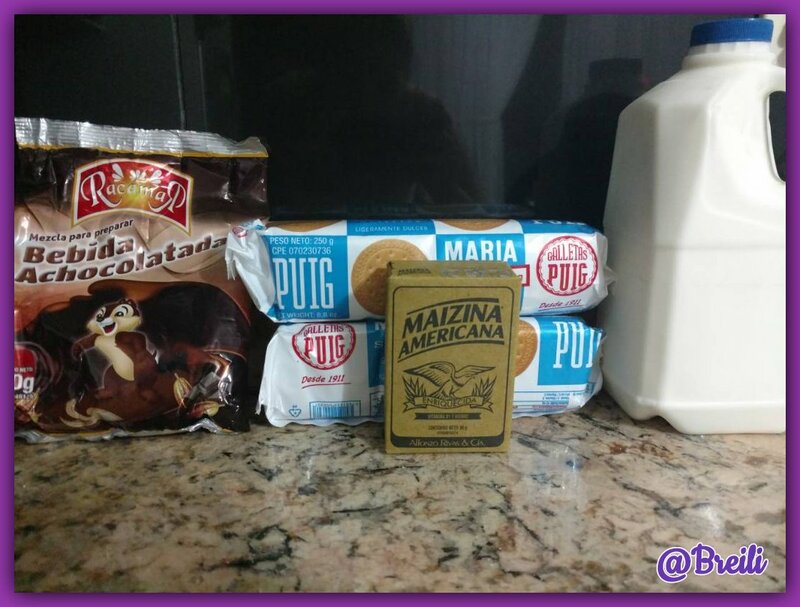 The Marquesa cake has the main feature that is made without an oven, without a mixer and without egg, only needs to be refrigerated, that’s why it is also called cold cake. 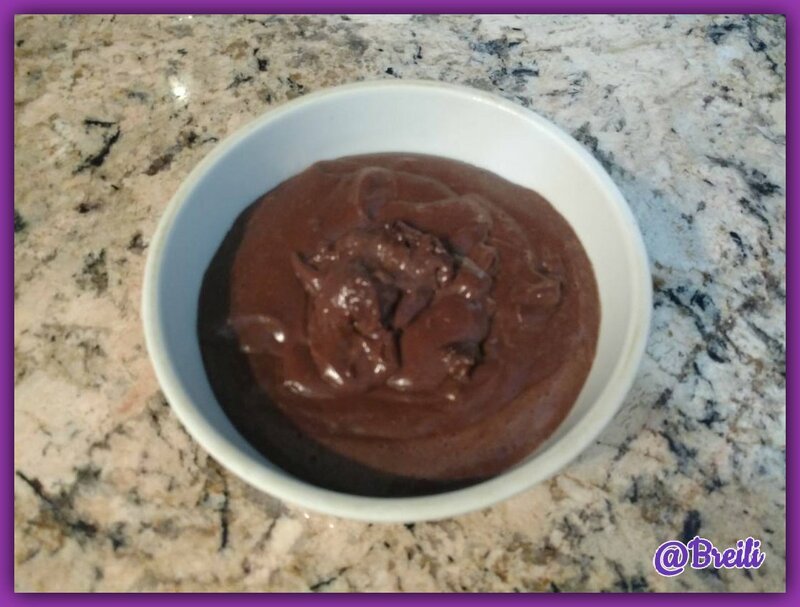 Chocolate Marquise recipe can be made with the commercial box pudding sold in supermarkets, but I didn’t want to do it that way, this time I experimented how to make homemade chocolate pudding with cornstarch and it was a success. Since I didn’t have cocoa powder I used a powdered chocolate drink sold in supermarkets and it turned out fabulously. With this I want to show that a recipe does not have to be done to the letter, but that we can use the ingredients that we have available in the pantry. The Venezuelan chocolate marquise is generally made with María biscuits, they are very economical and practical sweet biscuits that make life in the kitchen easier, because besides being a delicious snack they are also the main ingredient of the best desserts. 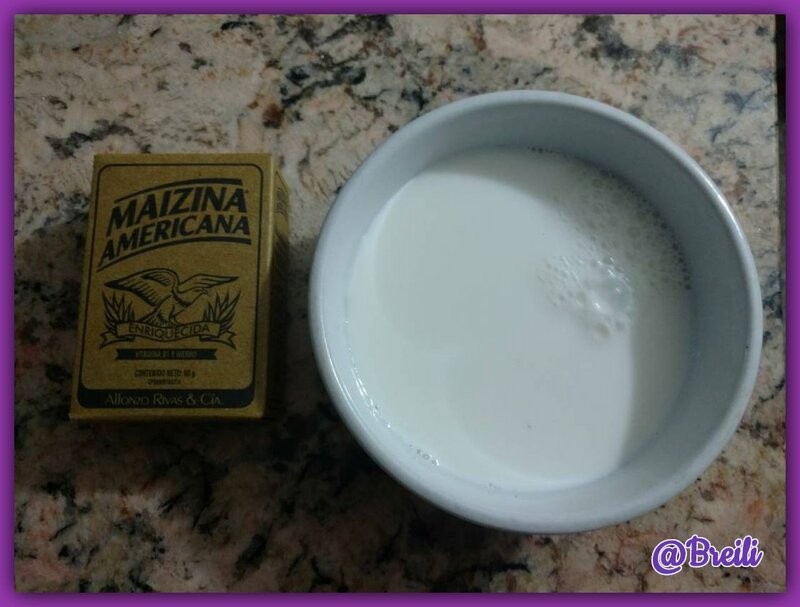 It is an ideal recipe to make with children because we will not touch the oven, they can use their hands to make it, in addition to eating cookies and milk in the process. When they learn how to prepare Chocolate Marquise they can unleash their creativity by making a melted chocolate topping or a layer of white chocolate to make a two-color effect, it’s definitely a basic preparation that can be taken advantage of and even sold. Two packets of sweet cookies. Three cups of liquid milk. 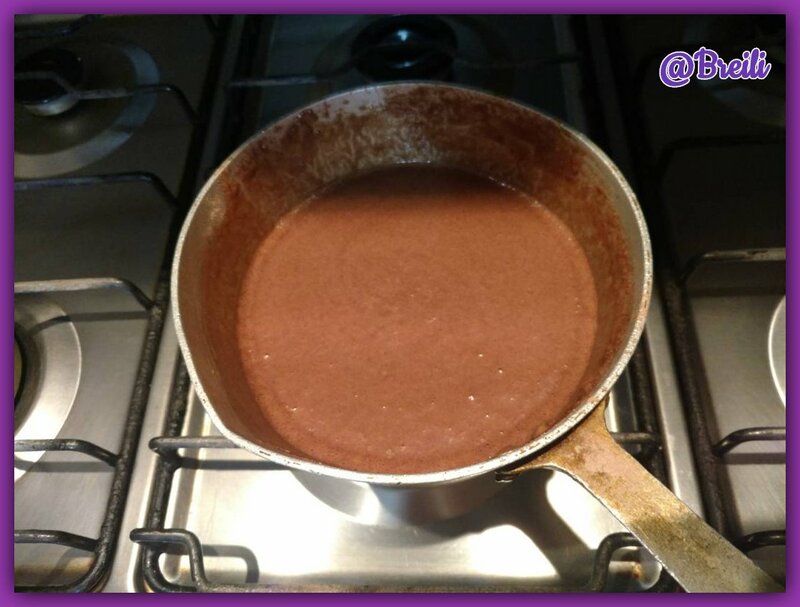 Six spoonfuls of instant powdered mixture to prepare chocolate drink. 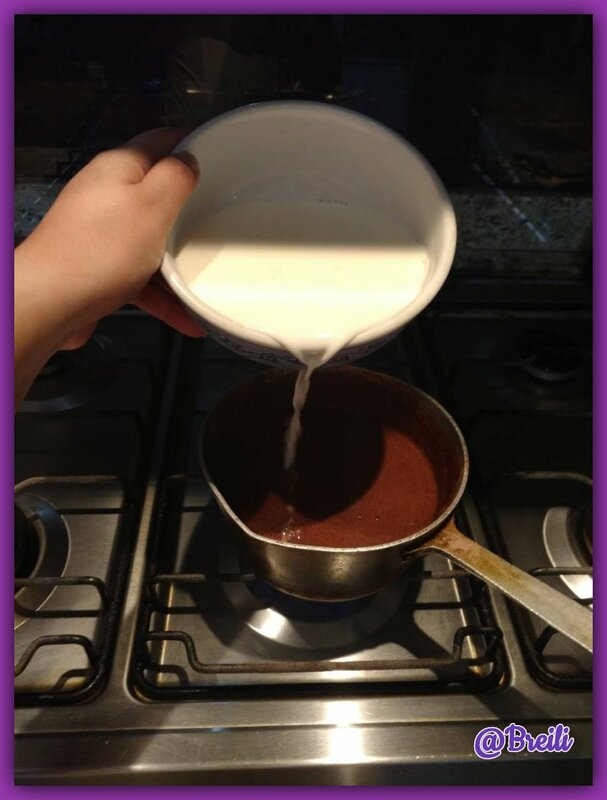 Dissolve six spoonfuls of instant powdered mixture to prepare a chocolate drink in a cup of milk and cook over low heat. Dissolve four tablespoons of cornstarch in a cup of cold milk. Integrate the second mixture with the first, cook over low heat, stirring constantly until it boils. Remove from heat and let stand at room temperature. With this we have ready our homemade chocolate pudding that we will use as cream of the cold cake. 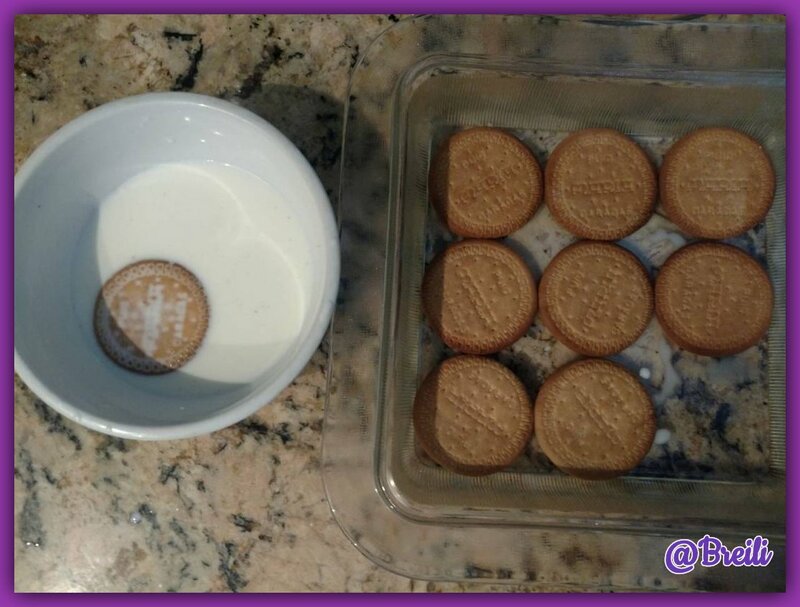 To form the base of the cake we will make the first layer with biscuits, in a cup of milk we hydrate the biscuits and we cover the bottom of the container. 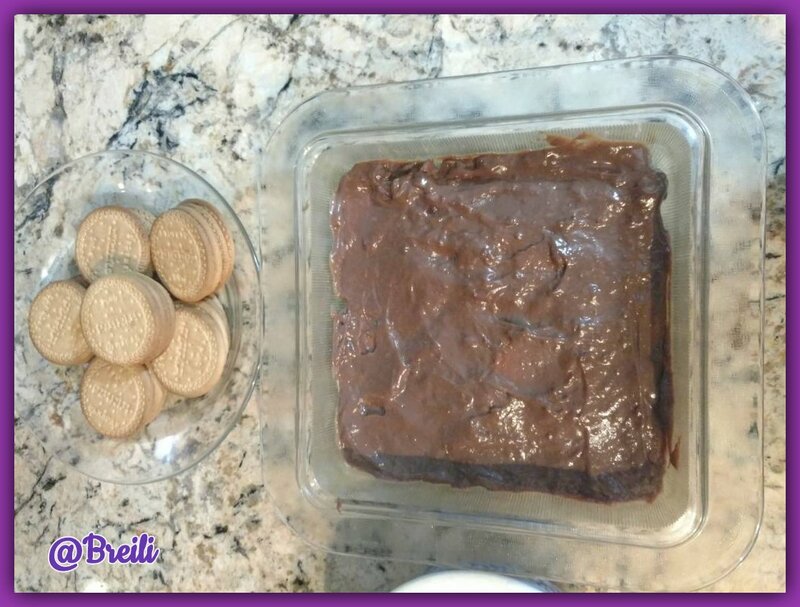 The second layer is made by adding a good amount of the chocolate pudding that we prepared previously. Interleave layers of cookies and pudding until the ingredients are exhausted. Refrigerate for two hours and we can enjoy a delicious marquise of chocolate.